French GCSE Foundation video resource: Qu'est-ce que tu vas faire avec tes copains ce weekend? 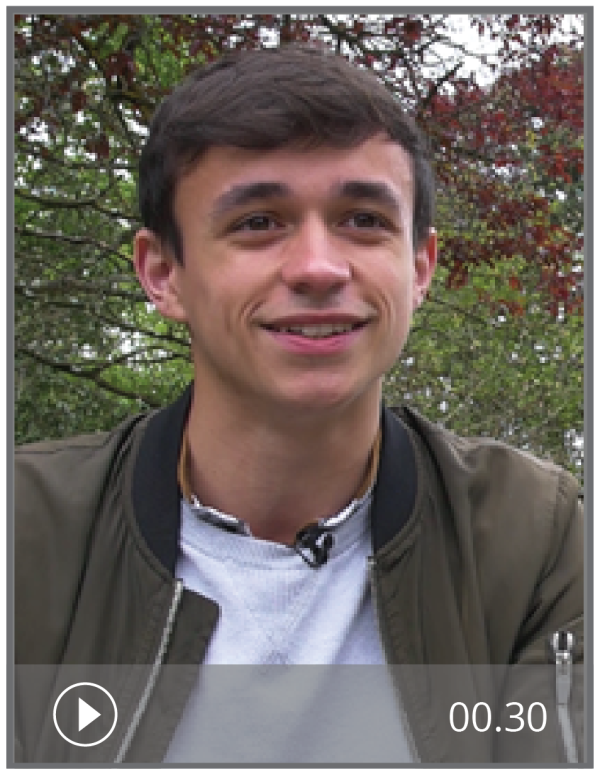 In this authentic video resource, French student Louis describes his plans for the weekend. The activities are designed for Foundation level GCSE students. For Higher level activities on the same topic, see Qu'est-ce que tu vas faire avec tes copains ce weekend? (H). Answers and transcripts are included.